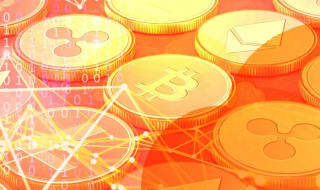 Though gambling with Bitcoin is actually easier than with traditional methods, it can seem a bit daunting at first. Fear not, for we have got your back: let's start with a detailed step-by-step guide on how to deposit bitcoin at Cloudbet. If you have got this far without being too sure about what bitcoin is, where to buy bitcoin and what is a bitcoin wallet, congratulations - we know the cryptocurrency universe can be quite daunting at first. To help you navigate these waters, we recommend you browse through the many corners of the Cloudbet Blog. 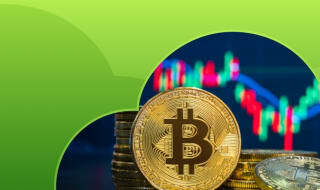 We have worked hard to offer you the most comprehensive guides and informative articles on Bitcoin 101, Betting Strategy, Bitcoin Gambling, and much more. 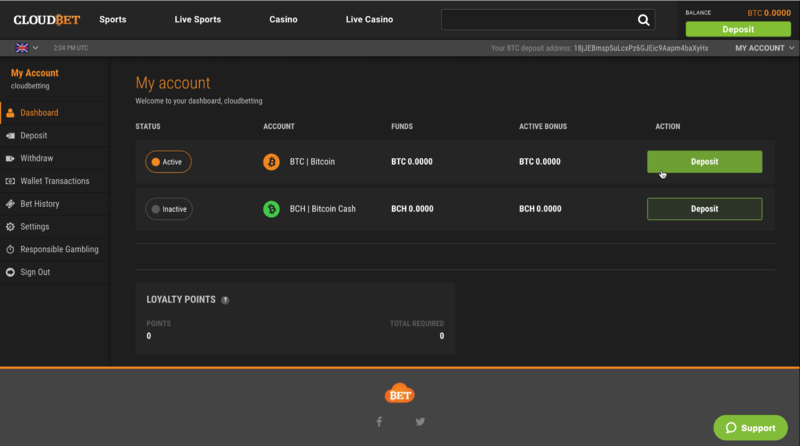 Now that you are ready to wager, this article will guide through the process of how to make your first bitcoin or bitcoin cash deposit. We have even come up with a video tutorial to help you take the first step to place your first bet. First of all, make sure you have created an account at Cloudbet. After taking care of that, let's jump straight into making your first deposit! 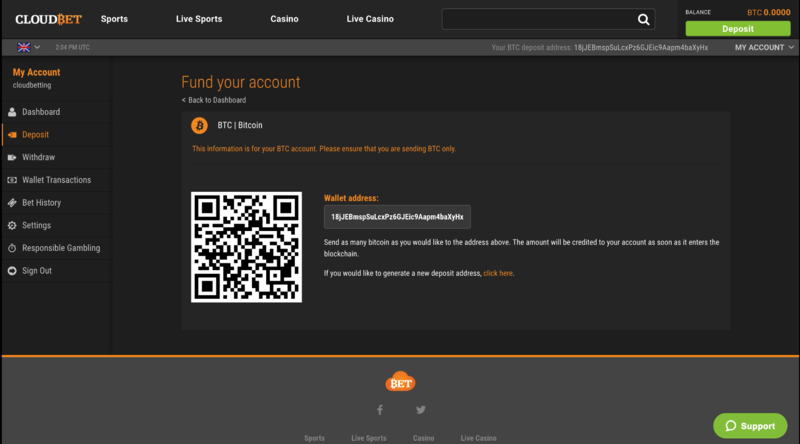 After depositing, you can start betting right away with stakes as low as 0.0000001 BTC (or 10 Satoshi)! The steps to deposit both bitcoin and bitcoin cash are basically the same, so you can use the following instructions to deposit both. The only thing you should always keep in mind is to pay close attention and make sure you send the right currency to the right address type (e.g. bitcoin to a BTC address, bitcoin cash to a BCH address). Failing to do so can result in you losing your funds. That said, let's get started. 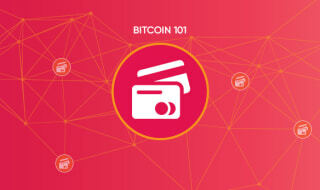 If you are more of a visual person, just watch our video tutorial on how to deposit bitcoin. Alternatively, we have also laid out a good old illustrated guide to help you get you hit the ground running. Wait a few minutes for the transaction to be confirmed and you're set! Let's go deeper into each step. After logging in, you will find yourself in your dashboard. From there you should start by clicking the "deposit" button. You will then be faced with your BTC (or BCH) address - a string of seemingly random numbers and letters. Alternatively, you can scan the QR code directly from your mobile wallet, if you have one. Just copy your deposit address for now. Next, open your Bitcoin (or Bitcoin Cash) wallet. If you don't have one, we have a guide to help you choose one and get started. 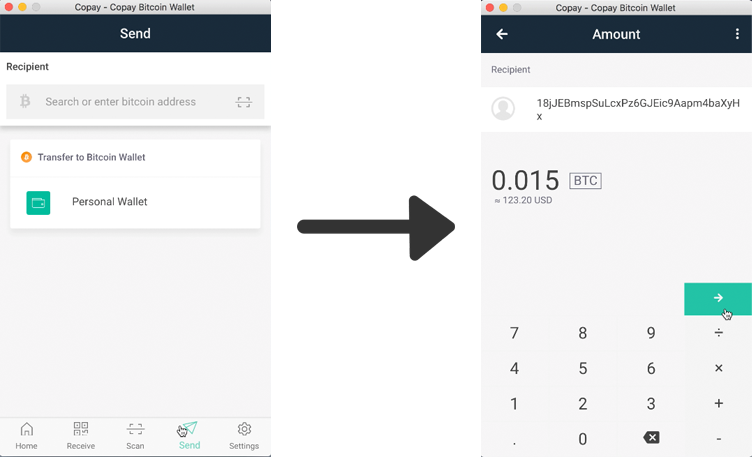 In this tutorial we are using Copay, our recommended wallet for beginners, as it's free, open source, easy to use, and holds both BTC and BCH. First, click the "send" button on your wallet to create a transaction. Then paste your Cloudbet deposit address into the Recipient field and choose the amount you would like to send. Finally, click "send" again. In this case, Copay takes care of the fee, signing and broadcasting the transaction (you can check our glossary for all Bitcoin-related language and slang). Your bitcoin in on the way! After sending your coin, you just need to wait a few minutes for the transaction to be confirmed and it will appear on your Cloudbet account. All deposits are credited the moment we receive them from the blockchain. In the majority of cases, this process is instant, but depending on the Bitcoin network load, in rare occasions it may take longer. 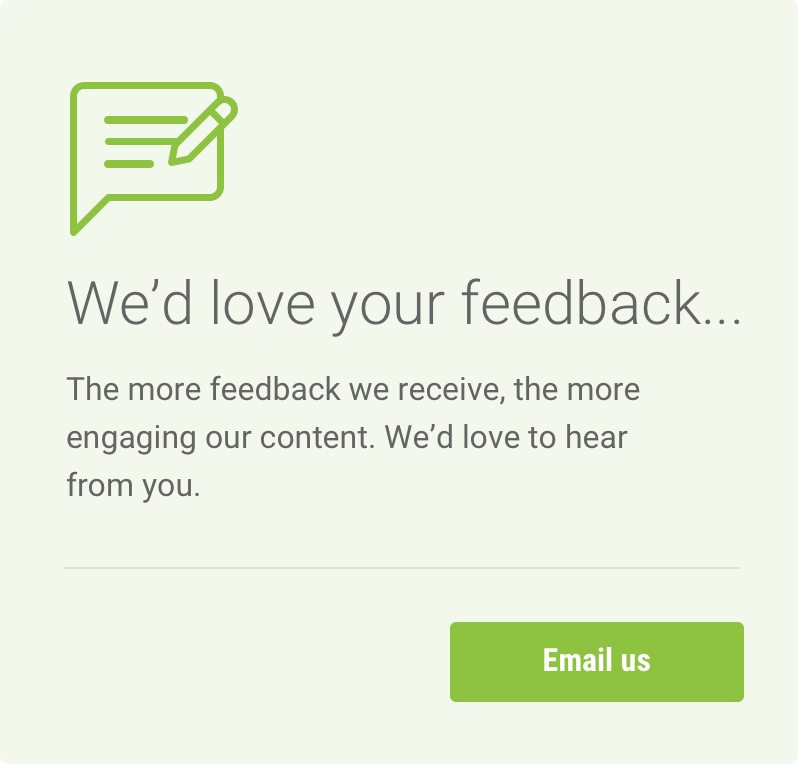 If you do not see your deposit credited to your account, please contact our support team on support@cloudbet.com or through our live chat button. Congratulations! You're now ready to start betting! If you are excited about the idea of gambling with bitcoin but not quite sure how it works, or if you want to know more about the benefits of betting with bitcoin, just check the Cloudbet Blog for guides on how to bet on the NBA, NFL, slots games and much more!